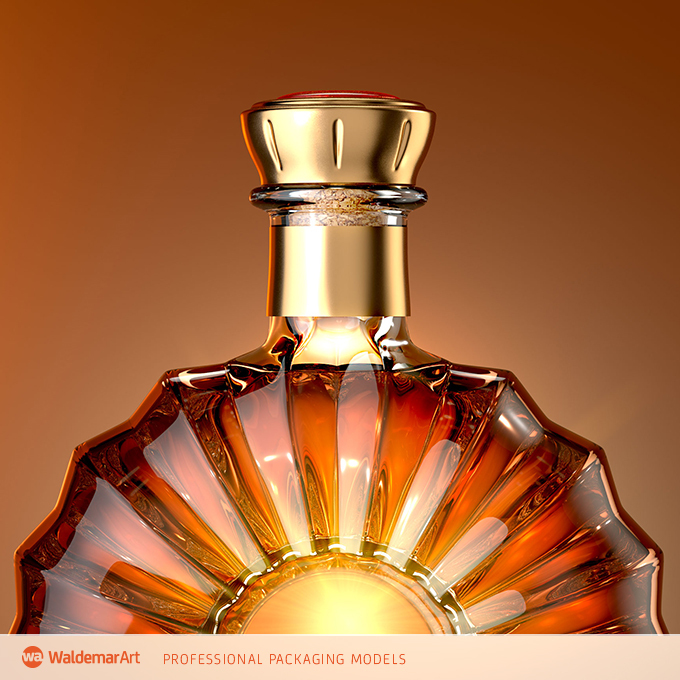 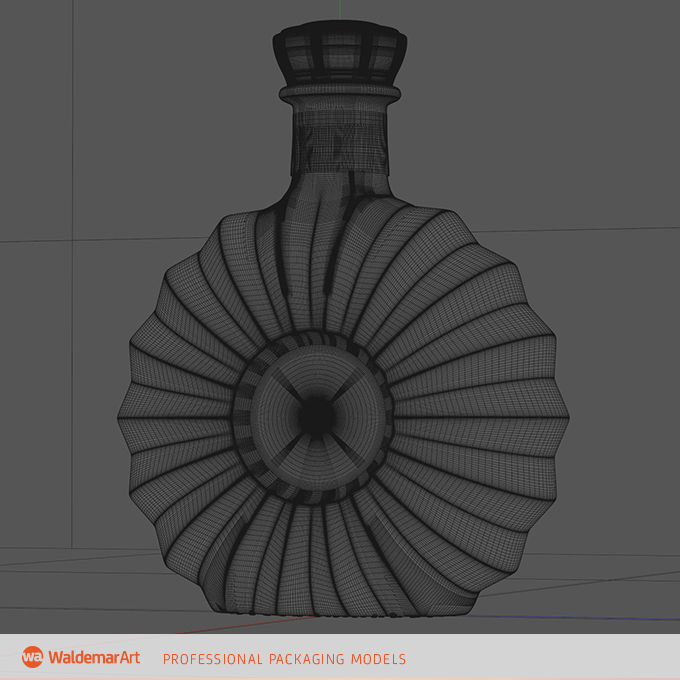 Packreate » Reny – 3D model of the bottle for cognac or brandy. 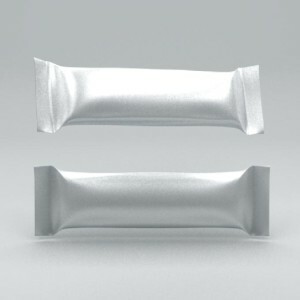 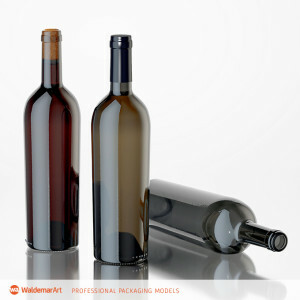 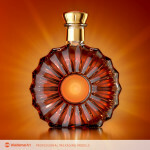 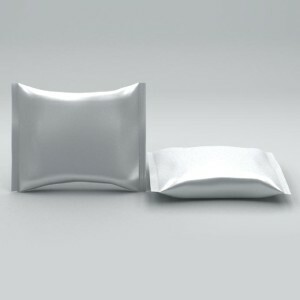 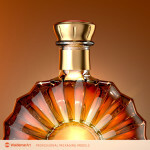 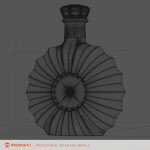 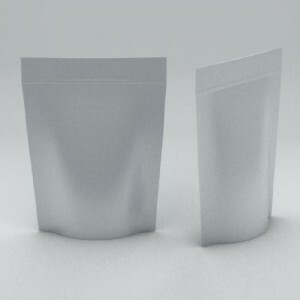 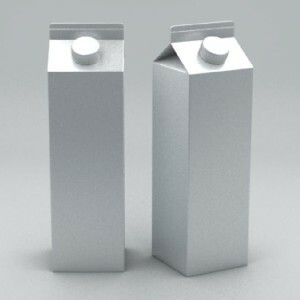 PackreateDownloads3DAlcoholSpirits & LiquorsReny – 3D model of the bottle for cognac or brandy. 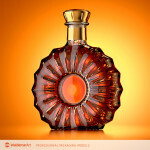 Reny – 3D model of the bottle for cognac or brandy. 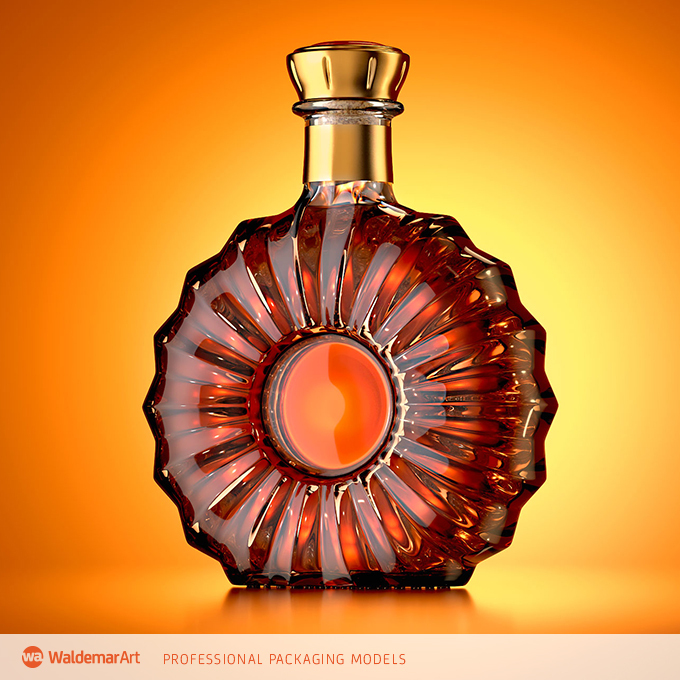 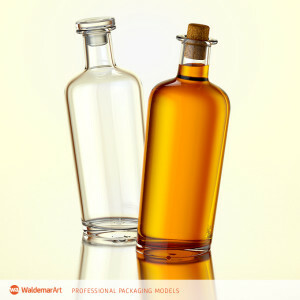 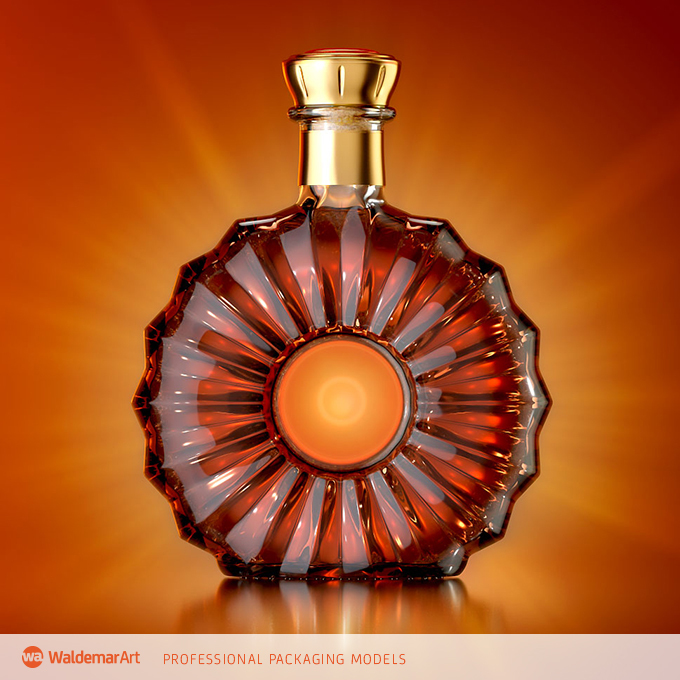 High detailed 3D model of the bottle for Cognac or Brandy.